If the above page has helped you to see that the Jehovah's Witnesses Religion is built on traditions of men rather than the true living Word of God (the Bible) then we did our job, but what is MOST important to us is your salvation. The Good News of what Jesus has done for sinners like you and me is what we need to be concerned about. If today you died and went before the Judgment of God where would you go? What If? What if today was your day? I would strongly recommend going to our Gospel web site www.GotOurTract.com and reading about what God did for you and for me 2,000 years ago. Perhaps, you now understand the Gospel and the Lord has granted you repentance and faith in Christ Jesus. Now you don’t depend on anything you do, your own goodness, any saint or religion. Now you rely by faith on the Lord Jesus Christ; He is your one and only Savior. I rejoice with you and praise God for His wonderful grace. This is the beginning of an exciting journey -- the end is even better, Heaven! You now desire is to follow the Lord and to please Him in all things. The Christian life is not a bed of roses. He gives joy unspeakable, but His wise providence will also lead you through much sorrow and pain. That is the way we grow and mature. 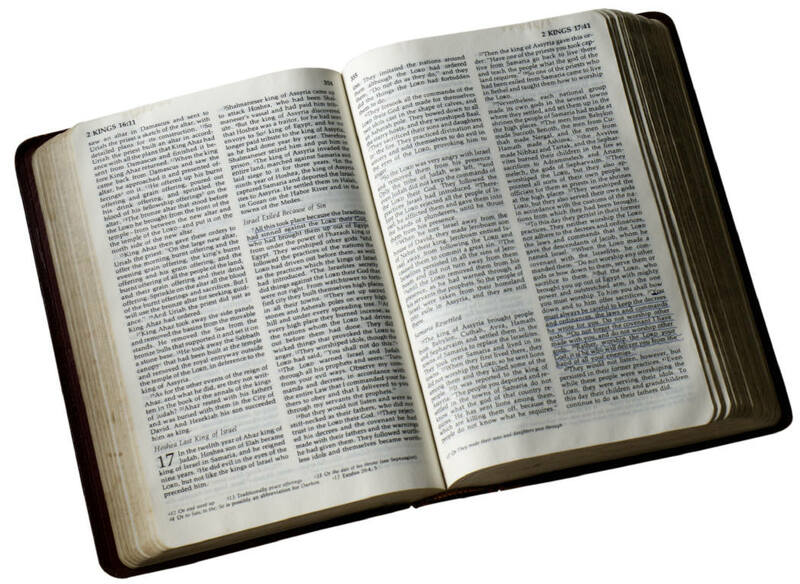 I encourage you to read the Bible every day with an attitude of reverence. God is speaking to you -- listen well! Go daily to a private place, and open your heart to God, our heavenly Father. Thank and praise Him; confess your sins and pray for yourself and others. As a member of the body of Christ, the church, it is your privilege to join a local Christian assembly. We need one another. The Lord wants you to be baptized in the name the Triune God, and thereafter to partake of the Lord’s Supper in remembrance of His sacrifice for us. Moreover, the teaching and preaching of the Word is invaluable for every Christian to grow in the grace and knowledge of Christ.